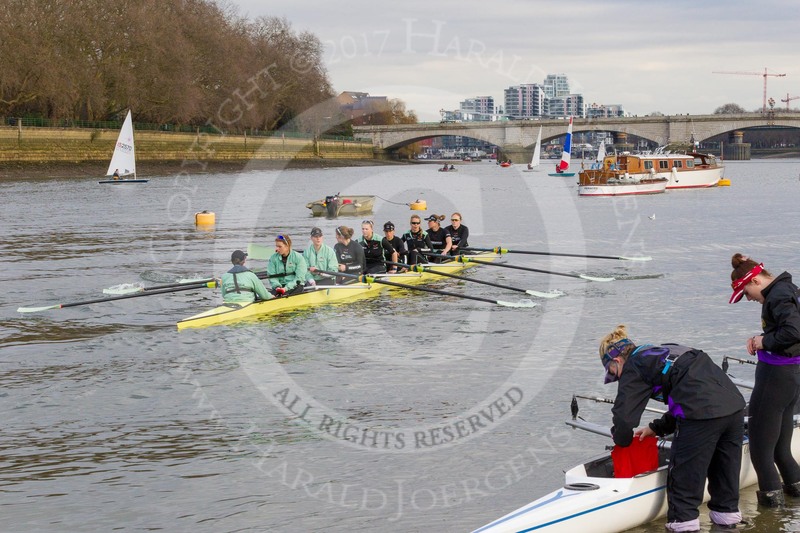 The event is the first of two fixtures open to the media, the second is OUWBC vs. Molesey BC on March 19 . 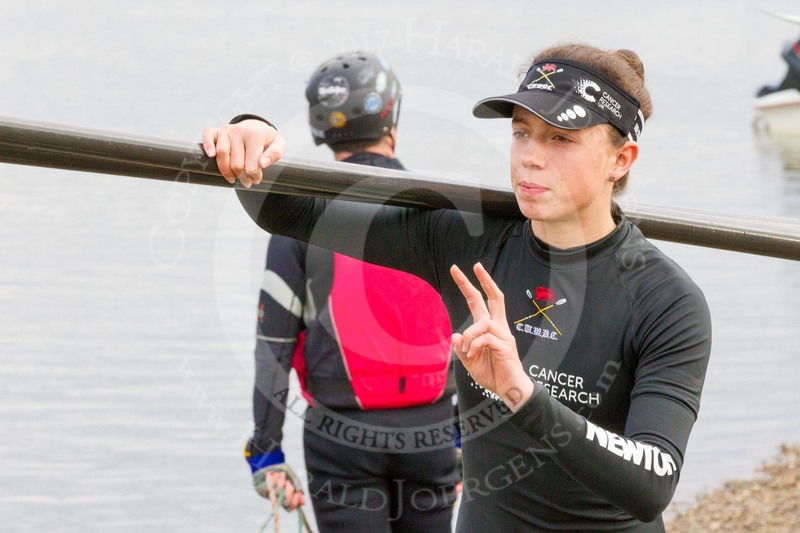 The first photos should come online in the evening of the event, on Sunday, the 19th of February. 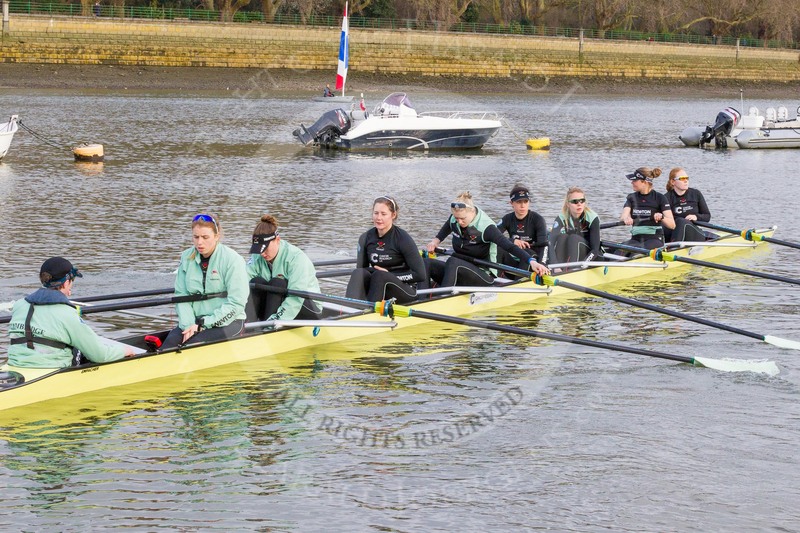 The UL Women's Eight has a mixture of undergraduate and post grad athletes from five London Universities. 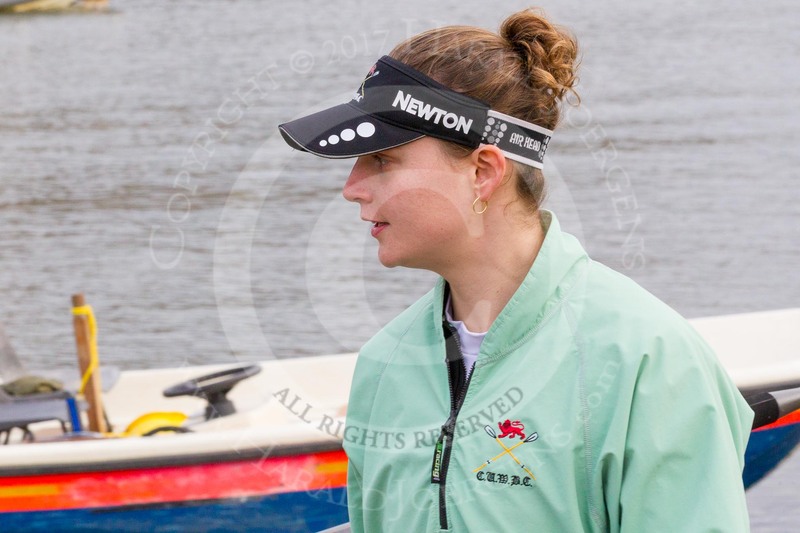 All are winners at Henley Women's Regatta, and the crew contains athletes with international experience at Junior and U23 level. 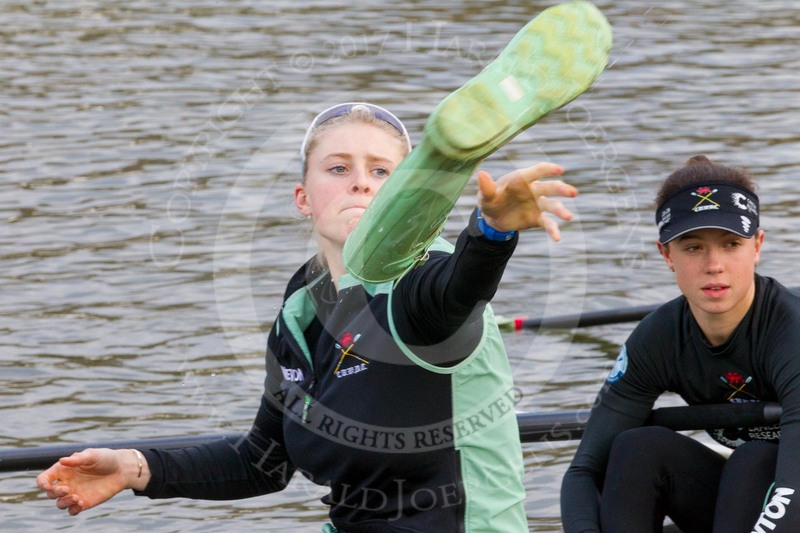 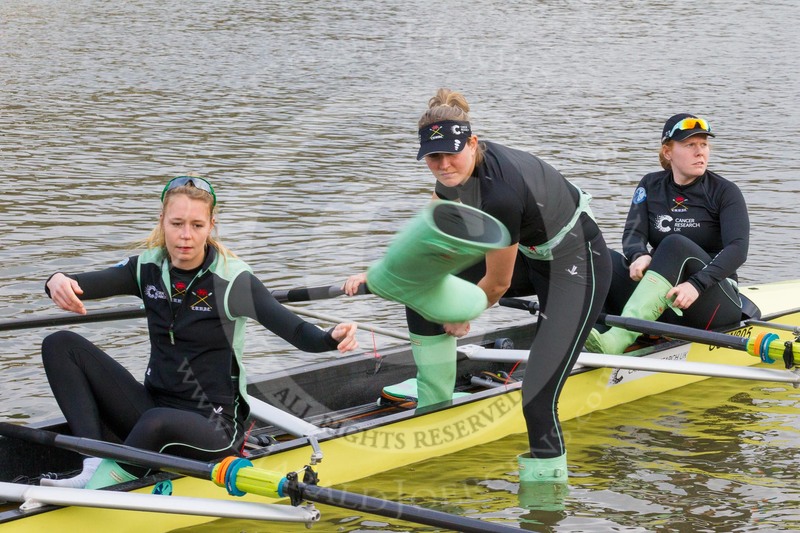 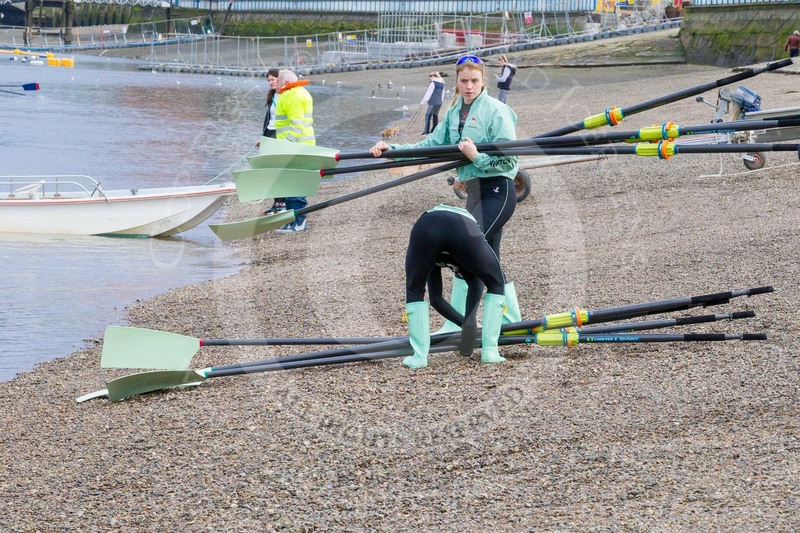 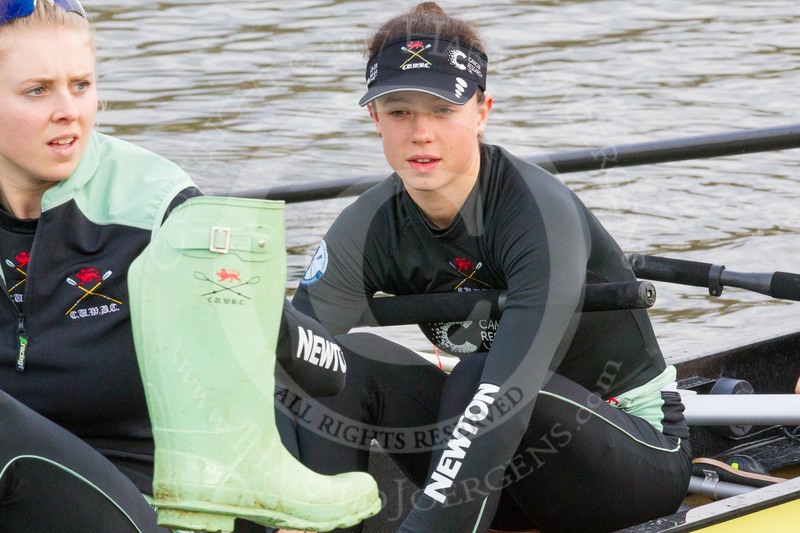 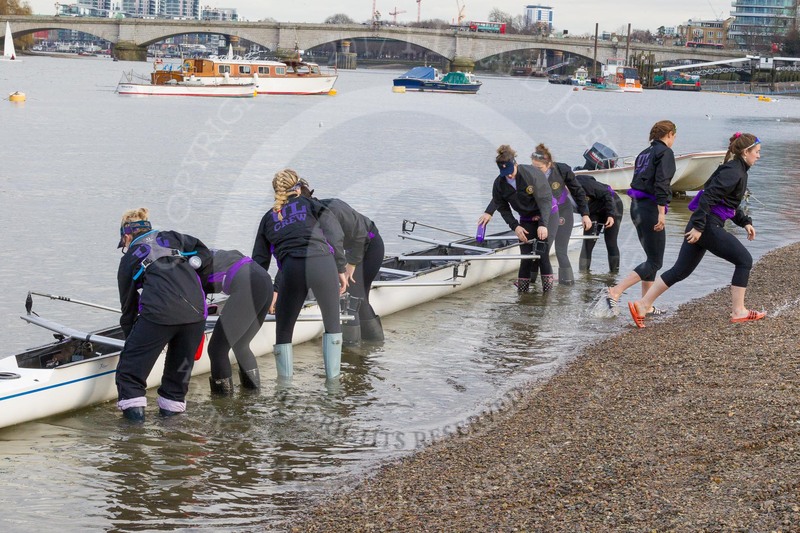 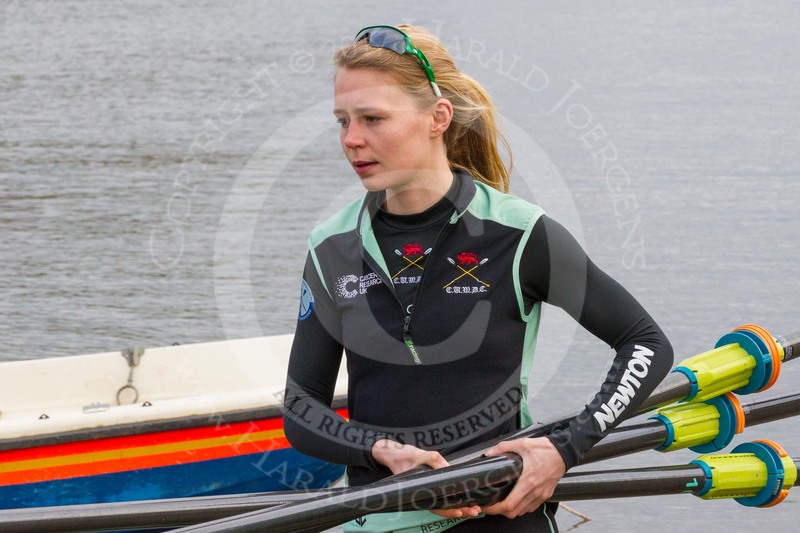 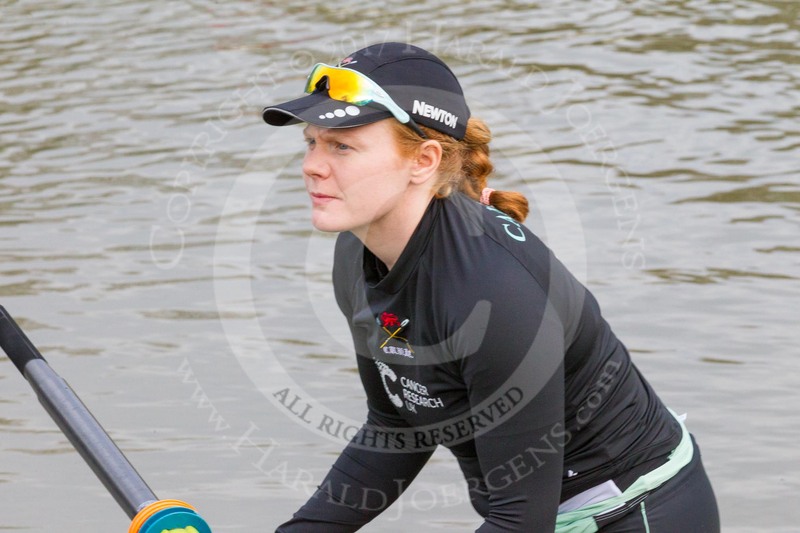 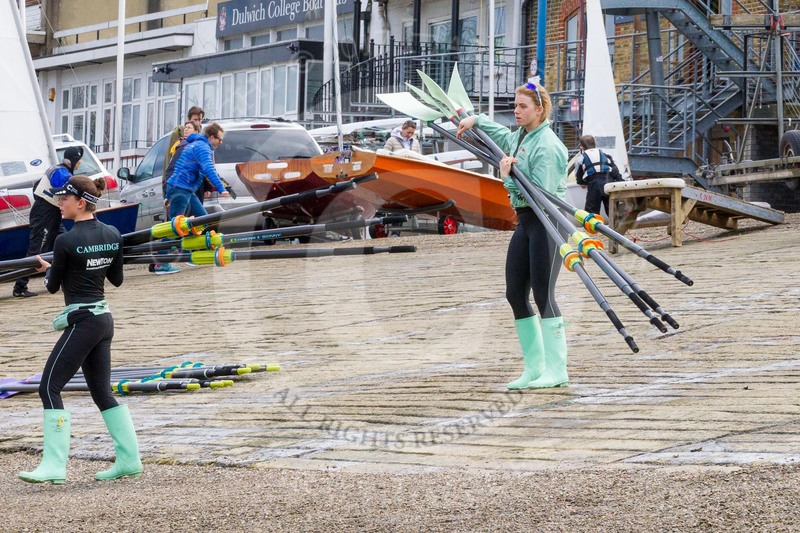 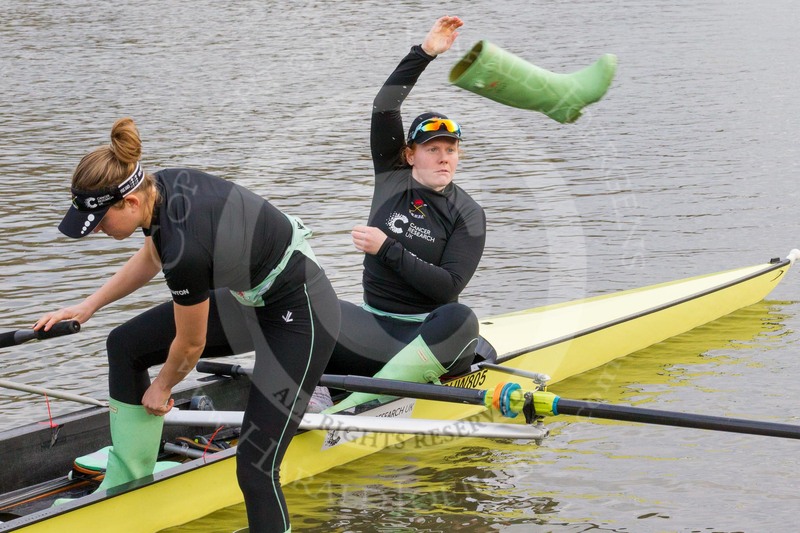 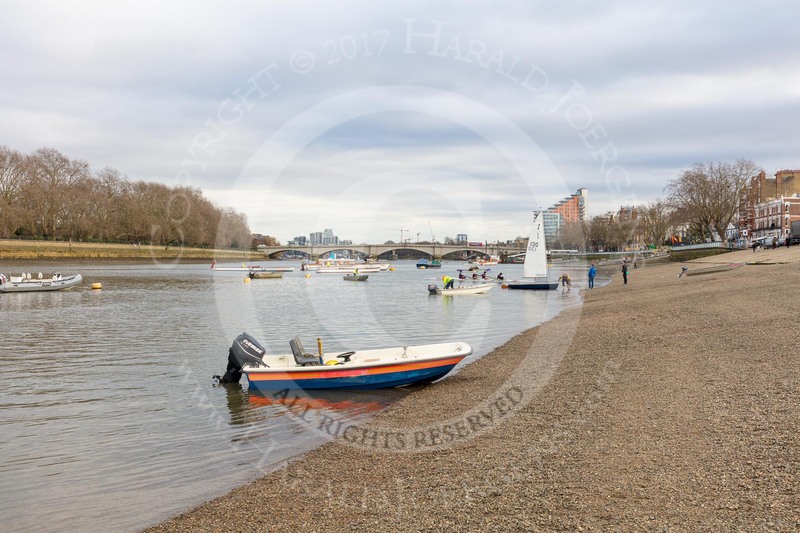 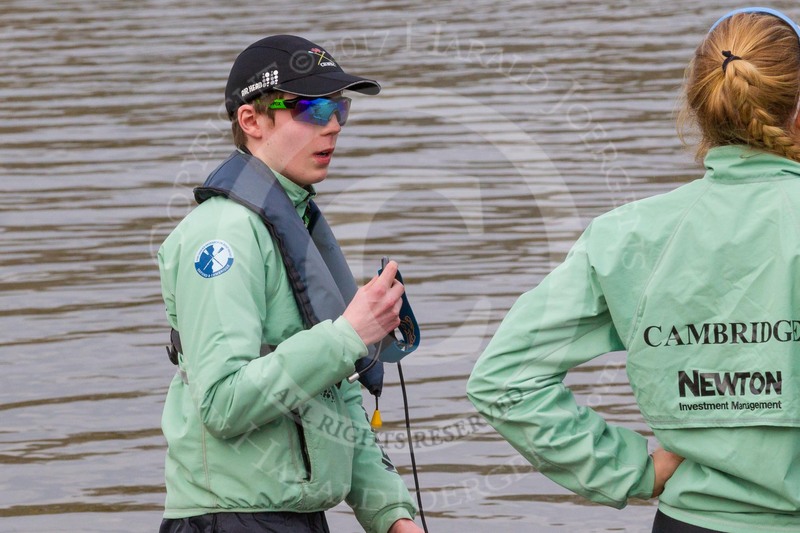 The University of London took the Bronze medal behind CUWBC at the 2016 British Rowing Championships.